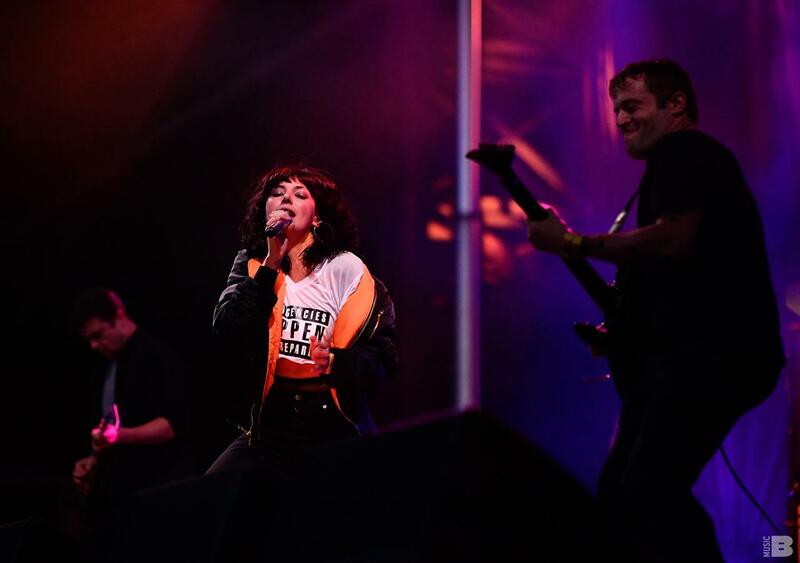 Sleigh Bells is an American noise pop musical duo from Brooklyn, New York, formed in 2008. The duo consists of vocalist Alexis Krauss and guitarist Derek Edward Miller. After signing to N.E.E.T. 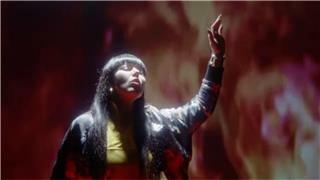 Recordings and Mom+Pop, Sleigh Bells released their debut album, Treats, on May 11, 2010. Their follow-up album, Reign of Terror, was released on February 21, 2012. 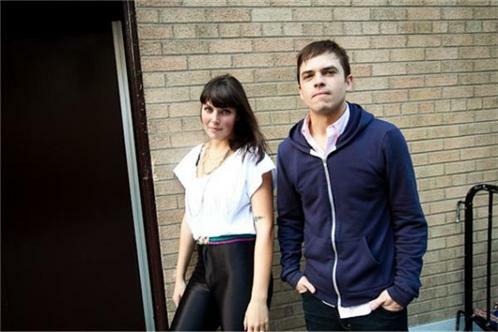 The duo performed at the CMJ Music Marathon in October 2009. They signed to M.I.A. 's N.E.E.T. Recordings soon after and Mom + Pop Records. The two quickly got in the studio and recorded a seven-track self-titled EP. Their EP soon gained attention from The Guardian, The New York Times, Pitchfork Media, ABC News's Amplified, and other sources. Stereogum named them a Band To Watch October 22, 2009. The Guardian named them Band of the Day in December 2009. Their song "Crown on the Ground" was named the fifty-seventh best track of 2009 by Pitchfork Media. Miller recorded the track "Meds and Feds" with M.I.A. from the album Maya towards the end of 2009, and began recording Treats with Krauss in 2010. "Rill Rill" uses a sample from Funkadelic's "Can You Get to That". The group released "Tell 'Em", the first single from their debut album, Treats, as a free download in April 2010. Treats was released on May 11, 2010 exclusively through the iTunes Store by Mom + Pop Music. They performed at the Coachella Valley Music and Arts Festival in April 2010 and 2011, the Primavera Sound Festival in May 2010, and the Pitchfork Music Festival in July 2010. The track "Rill Rill" was featured on the fourth episode of the fourth season of Gossip Girl, titled "Touch of Eva". The song "Kids" off of the album Treats was used in an advert for Koppaberg and the promo for MTV's North American adaption of the British series Skins. Music videos were shot for the songs "Infinity Guitars" and "Rill Rill". "Infinity Guitars" was used in the television shows Don't Trust the B---- in Apartment 23 and Girls, as well as in commercials for Windows Phone. 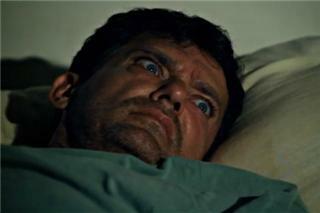 The song "Kids" is featured in the preview for the upcoming film Pain & Gain. Their song "Crown on the Ground" was featured in a commercial for Dr Pepper and the trailer for the upcoming 2013 film The Bling Ring.